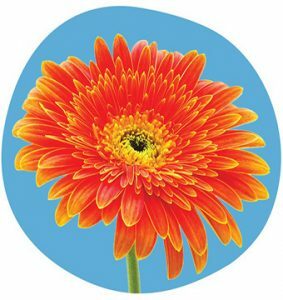 We have two special in memoriam events to remember loved ones; Celebrate Lives Lived (March) and Light Up a Life (December). Light Up A Life is an opportunity to remember your loved one at Christmas. 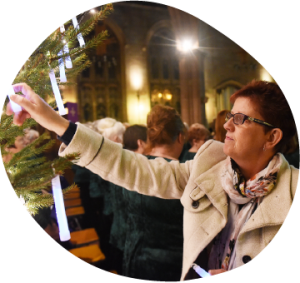 Dedicate a light on one of our ‘Light up a Life’ Christmas trees, write your message for the book of memories and join us at one of our special services in December. We invite you to remember and celebrate the lives of your loved ones by dedicating a personalised flower sign in one of our special gardens throughout the month of May.